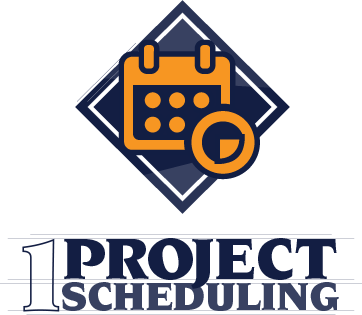 Many contractors try juggling a number of projects at once, which often results in fractured focus. 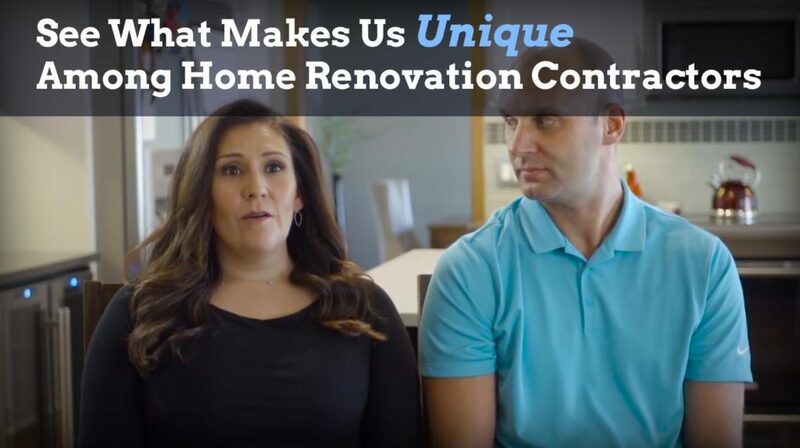 They’re working hard to keep everyone happy, but to do that, they often have to jump among several job sites doing a little at a time at each site. 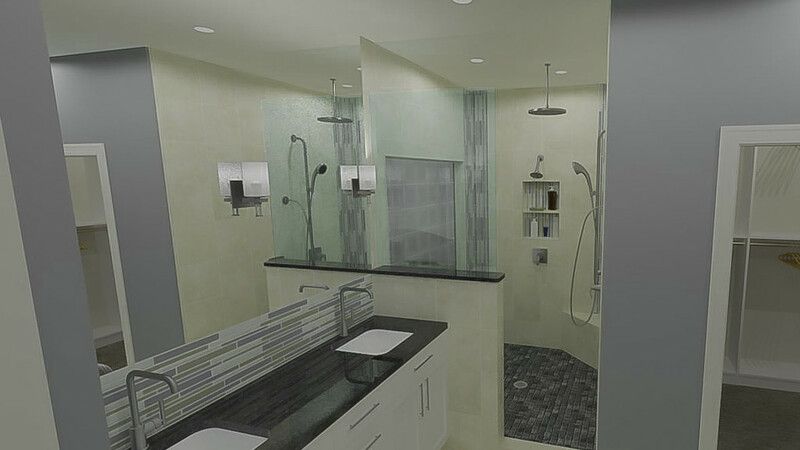 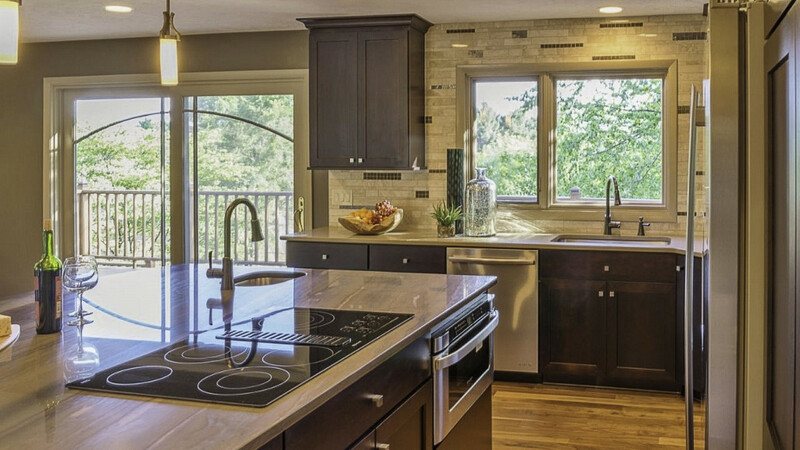 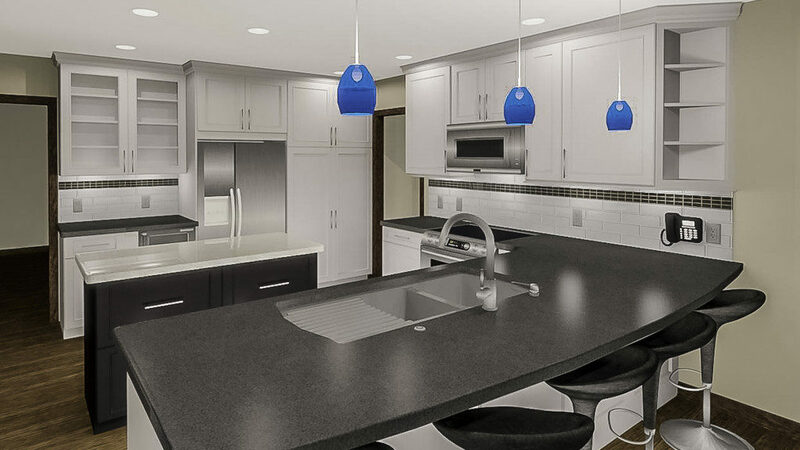 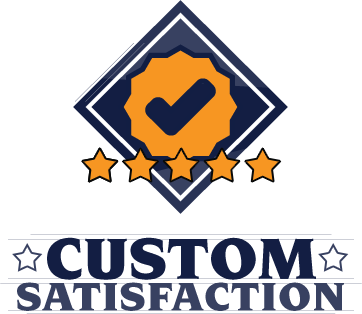 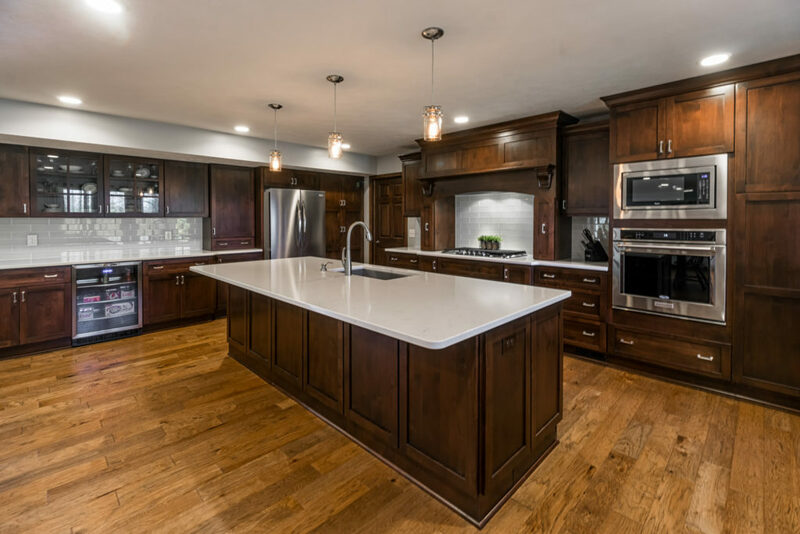 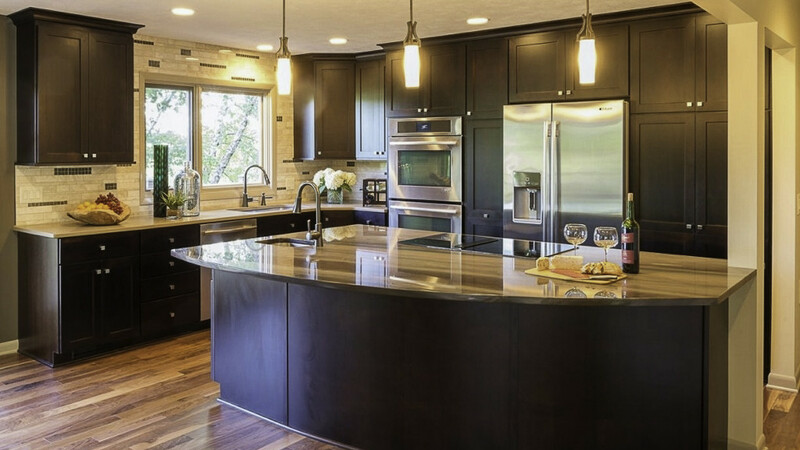 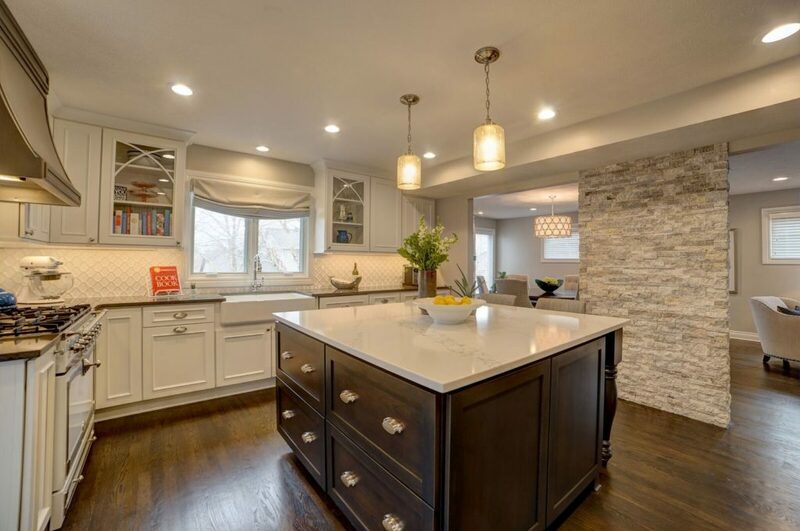 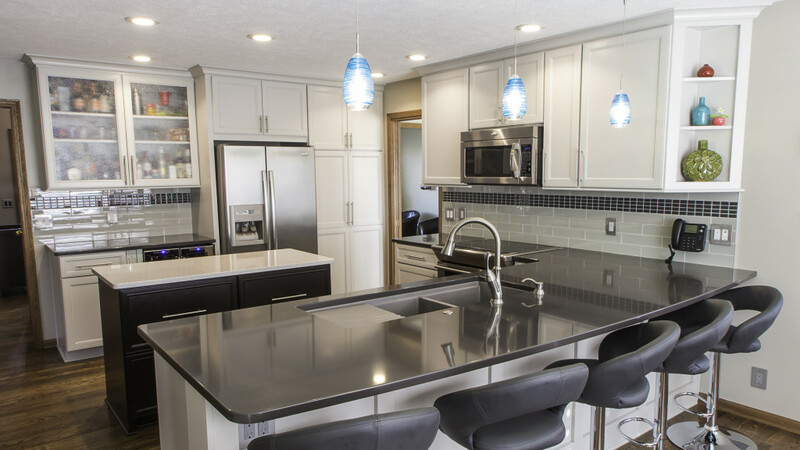 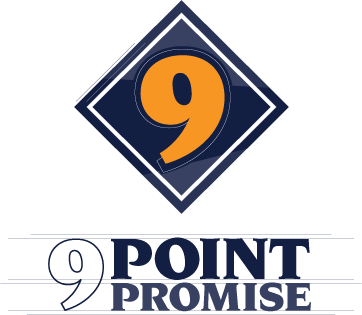 With Nate’s Custom Renovations, our 9-Point Promise ensures a stress-free remodeling experience from start to finish. 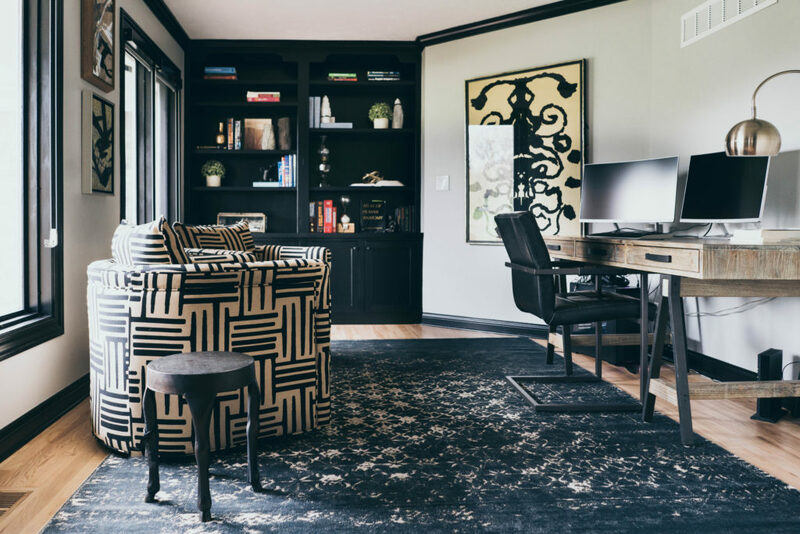 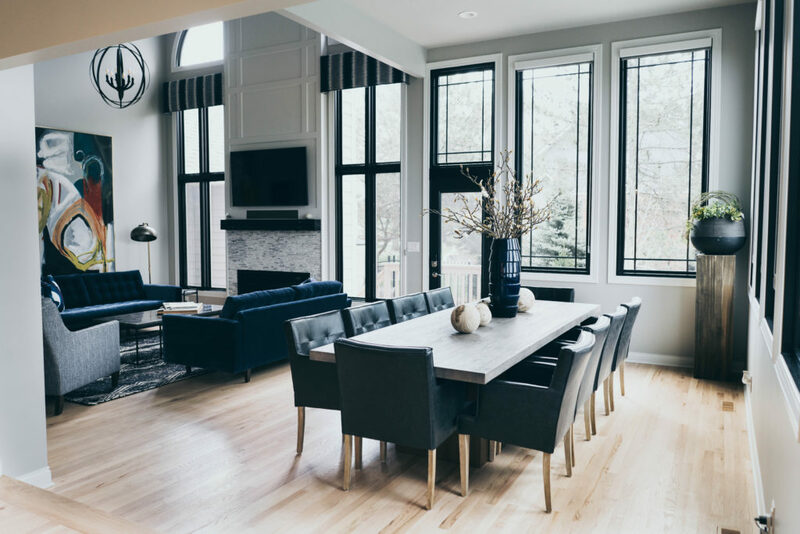 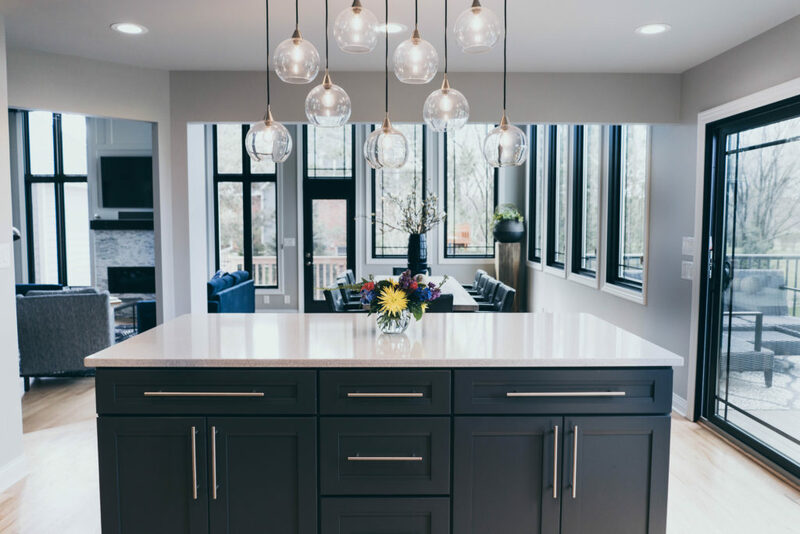 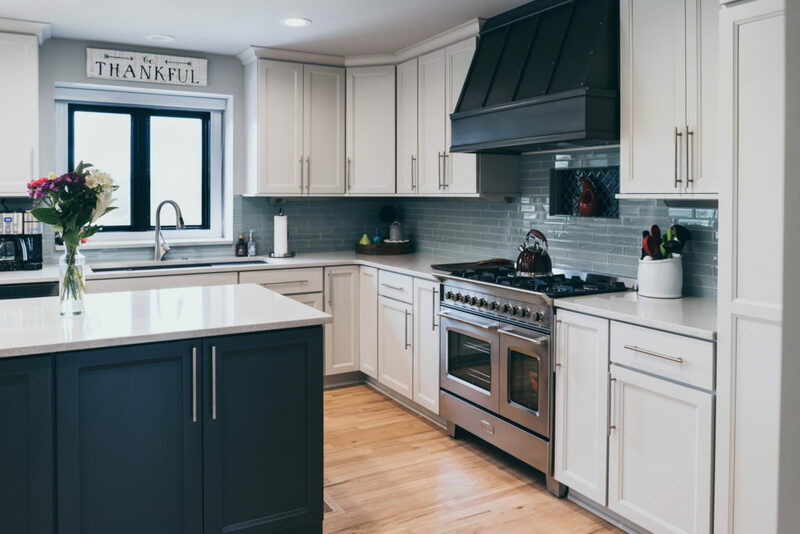 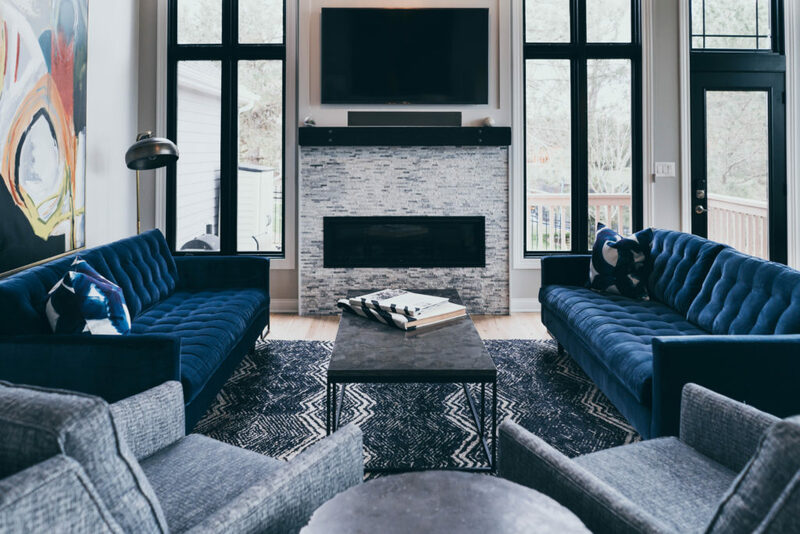 In my experience, clients want to know before they hire a contractor that he does great work, that he stays within budget and delivers on time, and that he’s trustworthy.